Anyone know what these are on my trailcam? I am not sure what these are, there is 2 of them, any ideas? Re: Anyone know what these are on my trailcam? Based on the long tail, Joel thinks it's a domestic cat. Do you have any other pictures? Very interesting. I agree, the only thing that throws me off a bit is the size and the hump on the back. How far south do wolverines range. Where abouts was the pic taken? Also wondered about skunk, but should be able to see the white? this is a longshot but were there any tracks around that you noticed? 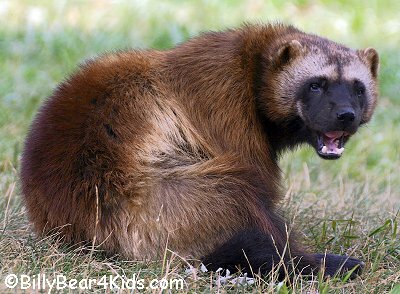 We have considered wolverine too but the tail looks too long and slim. Don't think these are cats way too big. Thought skunk as well but no stripe. This is around my moms farm near Lac La Biche. Im thinking you have a couple Fisher running around there Paul!! Looks like a hot spot Paul..